Are you one of the forty five percent of Americans who usually make New Year’s Resolutions? Or maybe you are in the seventeen percent who seldom create promises to self-improve or perform good deeds. Often, I start the New Year with good intentions, but I rarely achieve my goals. 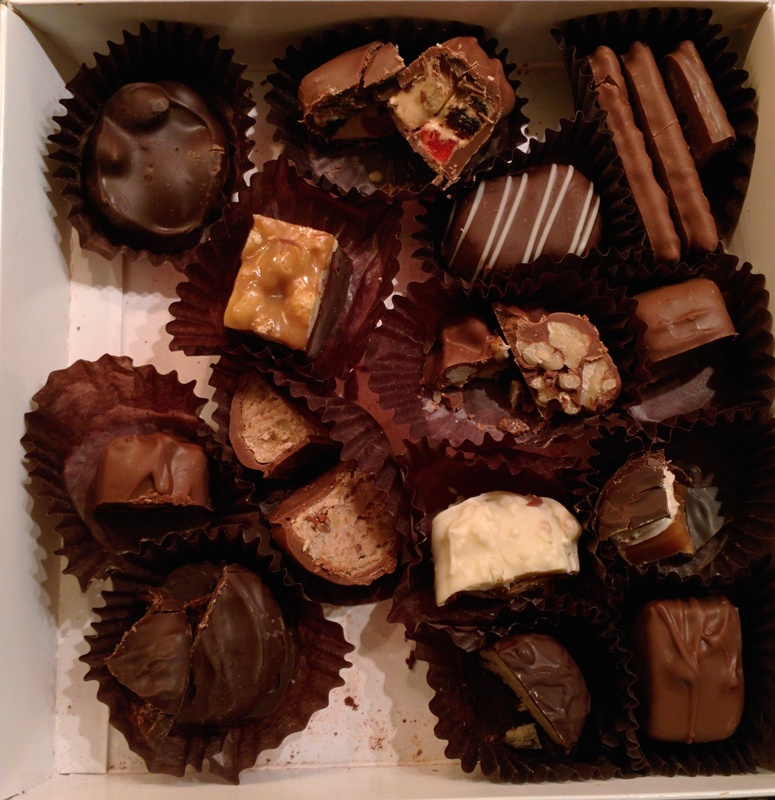 I may make a commitment to become healthier by eating less chocolate, yet I know this is unsustainable, particularly when I receive a gift of See’s Candies. Opening the lid is like discovering a box of exquisite jewels. Each chocolate looks far too delectable to resist. I had to have a bite from each. Statistics show only eight percent of people actually achieve their New Year’s Resolutions. Don’t dismay if you do not make it into this group. Even though we may fail, experts say those who resolve to improve do better than those who make no effort at all. Failure to keep resolutions calls our attention to God’s resoluteness. God’s faithful love is far more than fickle affection. It is unfailing, total commitment, absolute loyalty, and complete fidelity. God is obligated, by his own doing, to love us. God’s doesn’t mess up in showing mercy and have to renew his commitment each year. God’s mercies are unending from the beginning of time, day after day, year in, year out, into eternity. We don’t rely on a God who only has good intentions. We trust in a God who always keeps his promises. A New Year is a great opportunity to start afresh, but every morning is a chance to begin anew with God. There is one resolution we should not fail to keep. We are to wake each day and remember God’s unfailing commitment to us. Next Post: What Zone Do You Live In?